1. Laguna was founded in July 28, 1571. It is now more than 400 years old (435 years old) as a province. 2. The late Governor Felicisimo T. San Luis served Laguna province as governor for 33 years. 3. The current house of Rizal in Calamba, Laguna (Rizal Shrine) is just a replica of the original house which was destroyed during World War II. 4. 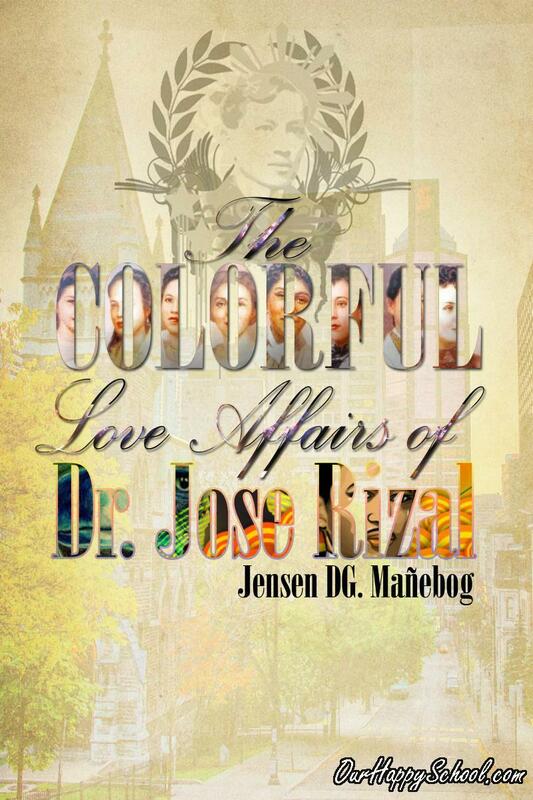 Our national hero, Jose Rizal, was baptized at St. John the Baptist or Calamba Church by Rev. Rufino Collantes. 5. The name Biñan, a prominent town in Laguna, was derived from “binyagan” which means baptismal. 6. The Yamashita Shrine, located in Los Baños, Laguna, was the execution site of Gen. Homma and Gen. Yamashita. 7. Calamba (the birthplace of Jose Rizal) came from the word “calambanga” which means “clay jar”. Displayed at the heart of Calamba is a big clay pot which was once considered “The World’s Largest Claypot”. 8. The Filipino food Espasol was believed to have originated from Laguna. 9. In Nagcarlan, Laguna, there is the unique and historical underground cemetery (the only kind in the country). The cemetery was built during the 18th century, containing different crypts underground. It was also used by the Katipuneros as a secret place for meeting during Spanish time. 10. Laguna province, along with its surrounding regions, was conquered for Spain by Capt. Juan de Salcedo in 1571. The Franciscan friars started the propagation of the Catholic faith in Laguna. 11. Liliw, Laguna is considered as the “Footwear Capital of Laguna” because of its successful footwear industry. 12. Laguna is also famous for its tourist attraction, Seven Lakes. The Seven Lakes are Sampaloc, Mojicap, Palakpakin, Calibato, Pandin, Yambo and Bunot lake. 13. The original name of Pagsanjan Falls in Laguna is Magdapio Falls. 14. There is a huge pineapple monument that is located in the town center of Calauan, Laguna. 15. 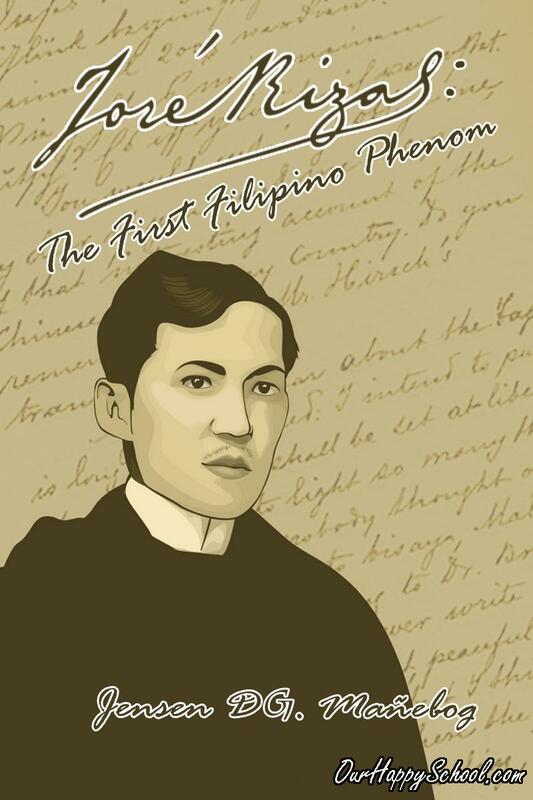 In September 28, 1862, the parochial church of Calamba and the canonical books, including the book in which Rizal’s baptismal records were entered, were burned. 16. The San Pablo City in Laguna was founded originally as San Pablo de los Montes by Fray Hernando Cabrera in 1678. 17. Laguna actively supported the First Philippine Republic proclaimed at Malolos on January 23, 1899. 18. Pila is one of the oldest towns in the Philippines. Its existence is recorded twice in the oldest Philippine document, the Laguna Copperplate Inscription which dates back to 900 AD. 19. The original name of Laguna is La Laguna. The article La was removed sometime during the US occupation in the Philippines. 20. Enchanted Kingdom, located in Sta. Rosa, Laguna, is the first and only world-class theme park in the Philippines that was opened to public on October 19, 1995. Laguna is such an awesome place. There are many tourist attractions and many mouth-watering delicacies. Filipinos should just visit places like Laguna instead of going abroad. Erissa Kaye Bueno Adarme finished her secondary level of education in City of Mandaluyong Science High School. She loves foods and anime and she is also a talented dancer. What do you think is the most beautiful place in Laguna? Why? Defend your answer.